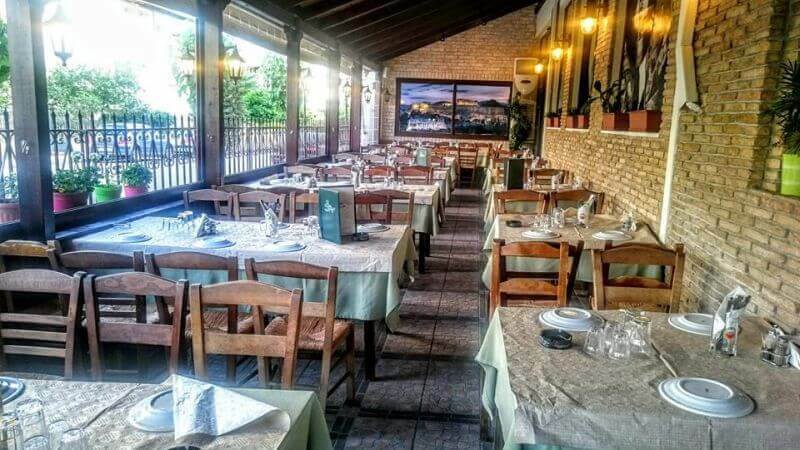 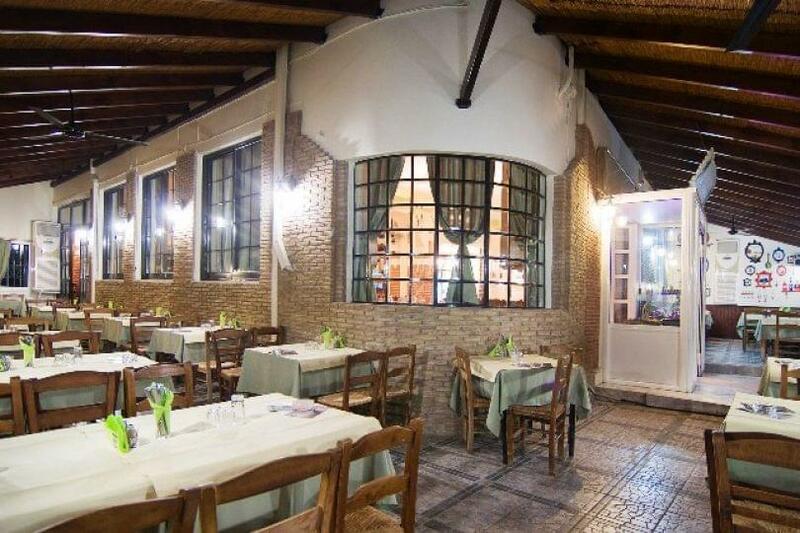 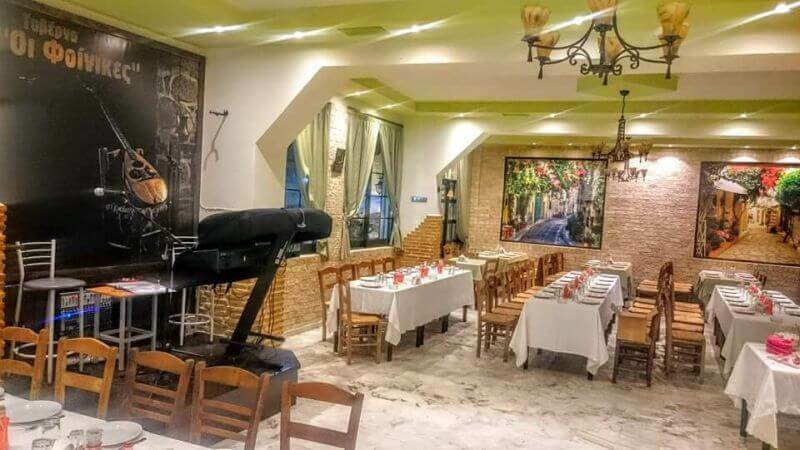 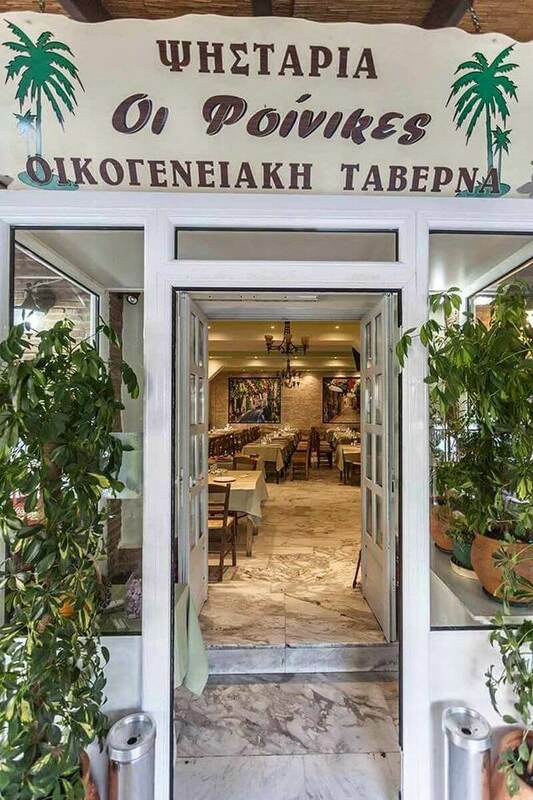 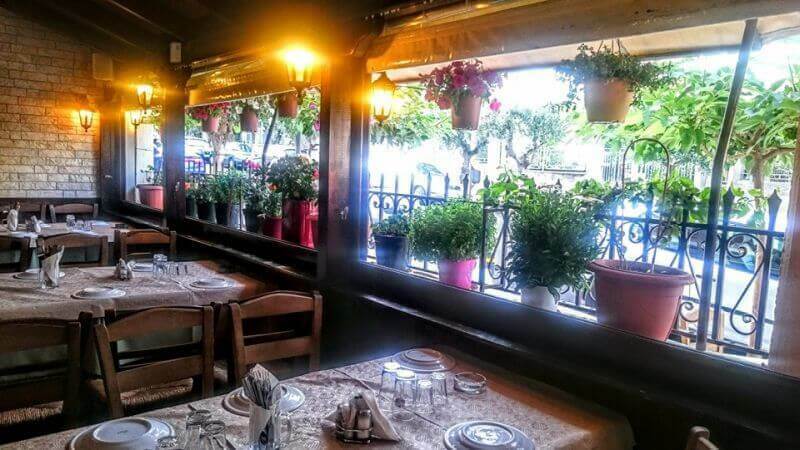 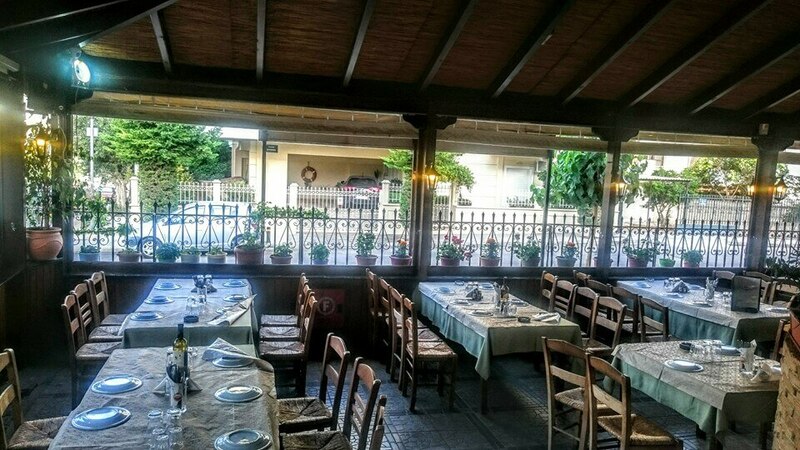 Taverna Foinikes in Agia Varvara is a famous meeting place for greek cuisine in the area. 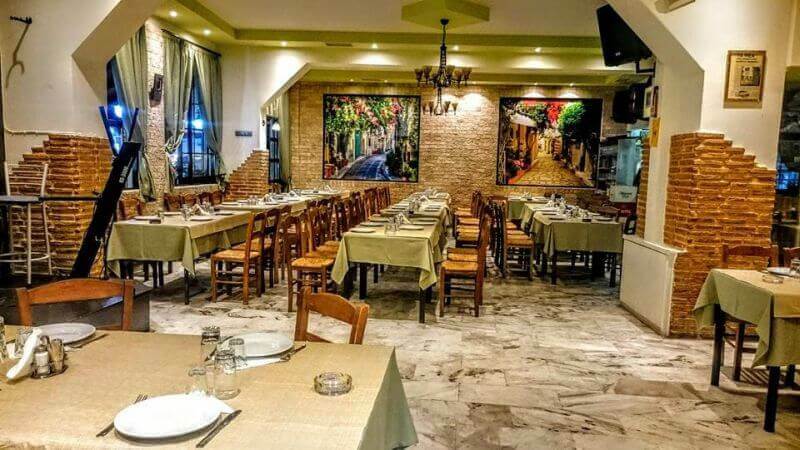 A large and comfortable space, with elegant and traditional decoration, family atmosphere and warmth is the culinary haunt for friends, families and foodies of the Western suburbs who wish to enjoy a special menu that combines traditional recipes with haute gastronomy. 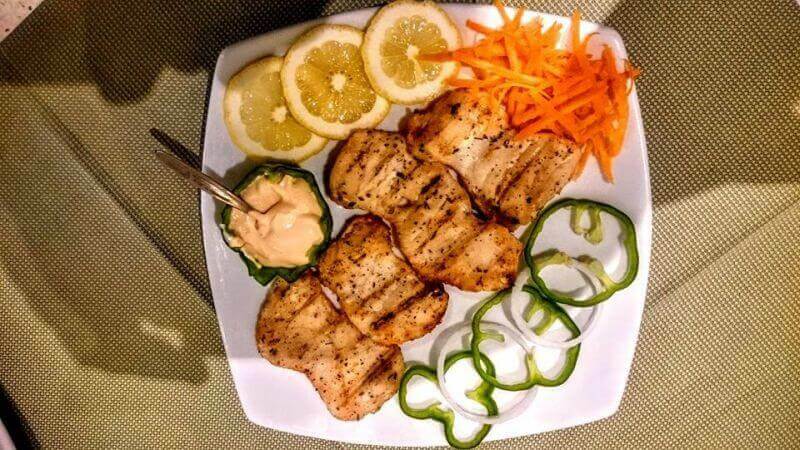 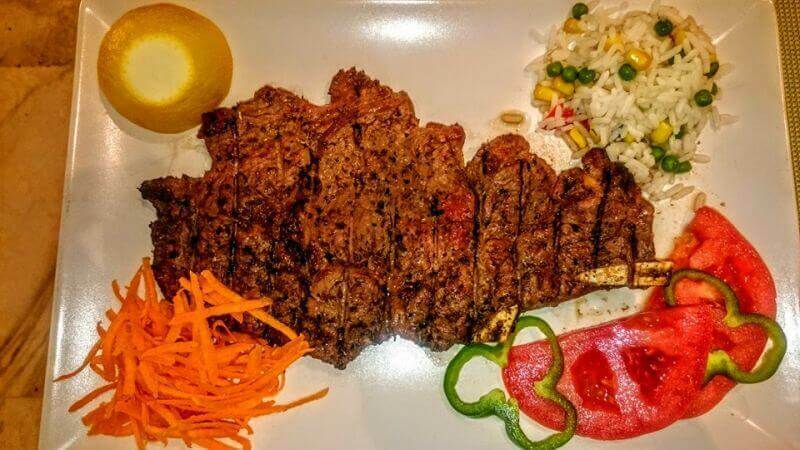 At Taverna Foinikes you will taste tasteful pork steak and roasted meats, wild boar ( fillet and sausage), crocodile fillet, tasteful bison recipe, kangaroo steaks and many more exotic flavors. 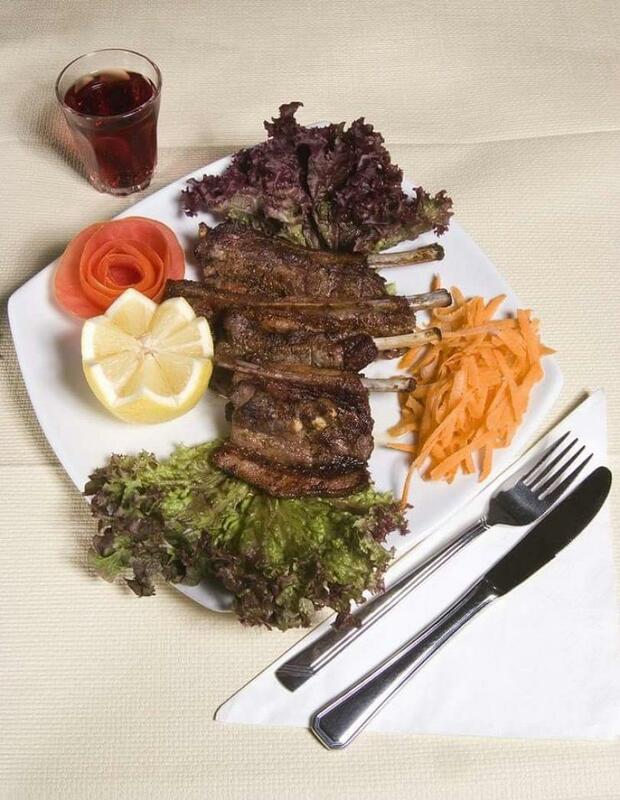 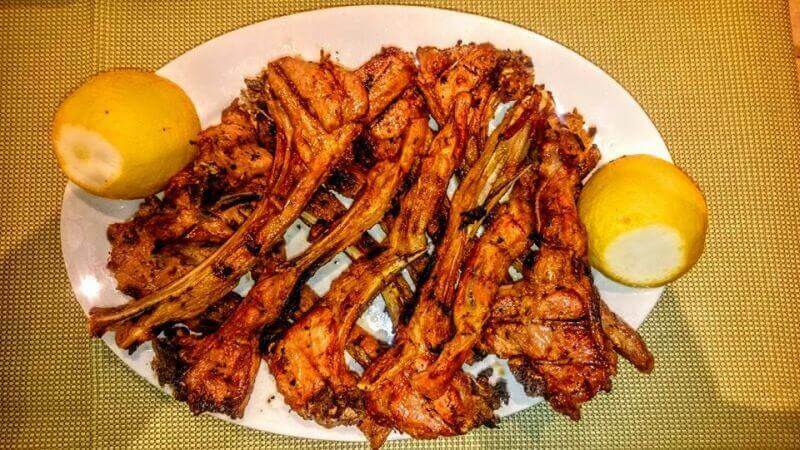 You will perfectly accompany the exceptionla flavors with good homemade wine. 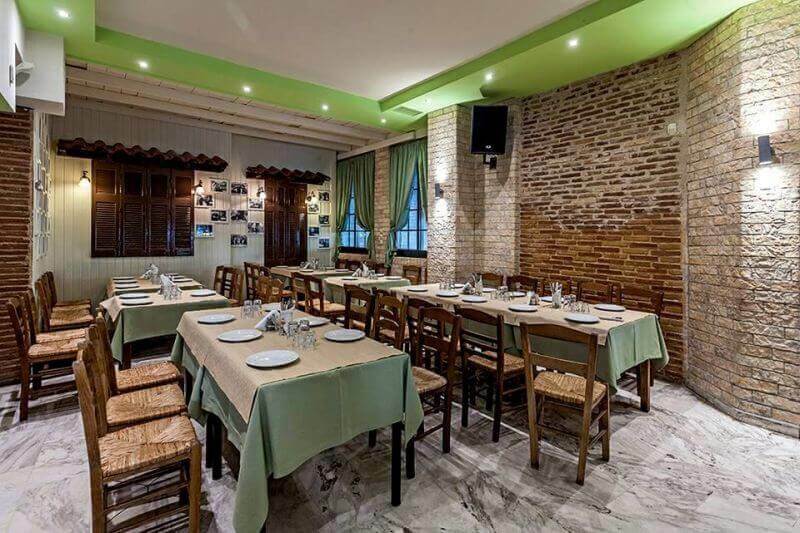 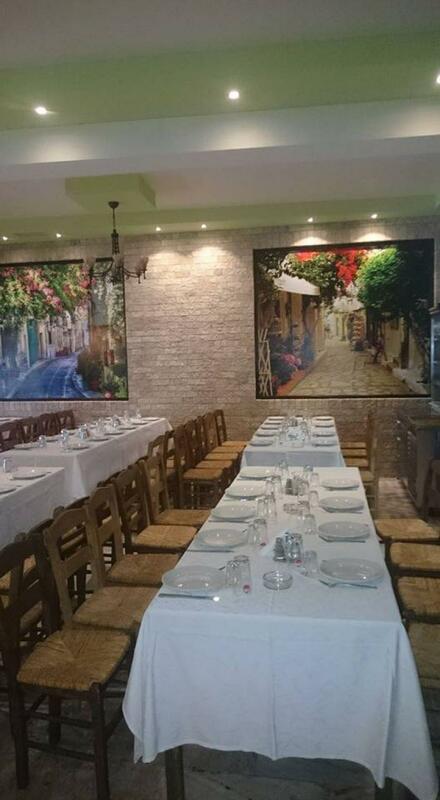 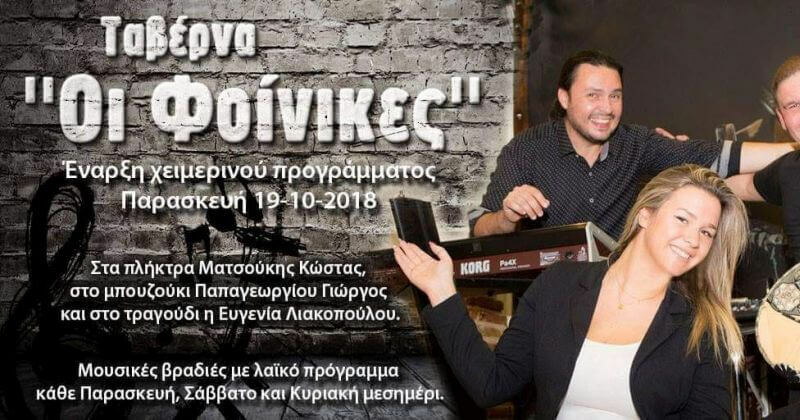 If you want to dine in one of the best tavernas in the Western Suburbs, choose Taverna Foinikes at Agias Varvaras and 10 Vironos street. 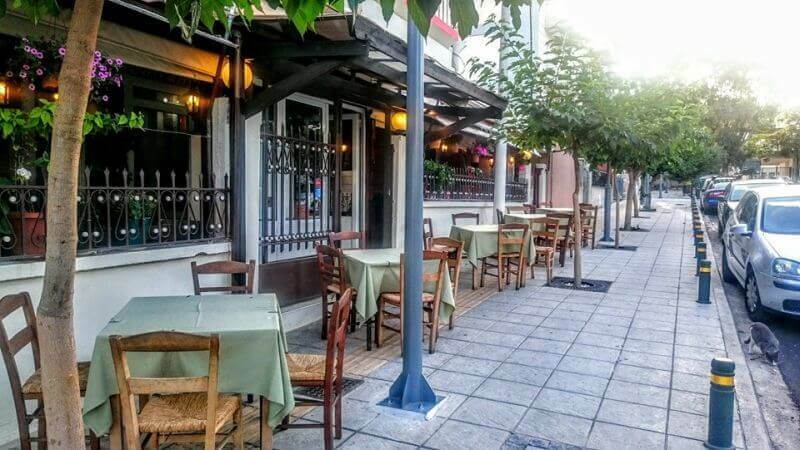 Make free reservation on e-table, gather points and get the best food offers on restaurants in Athens. 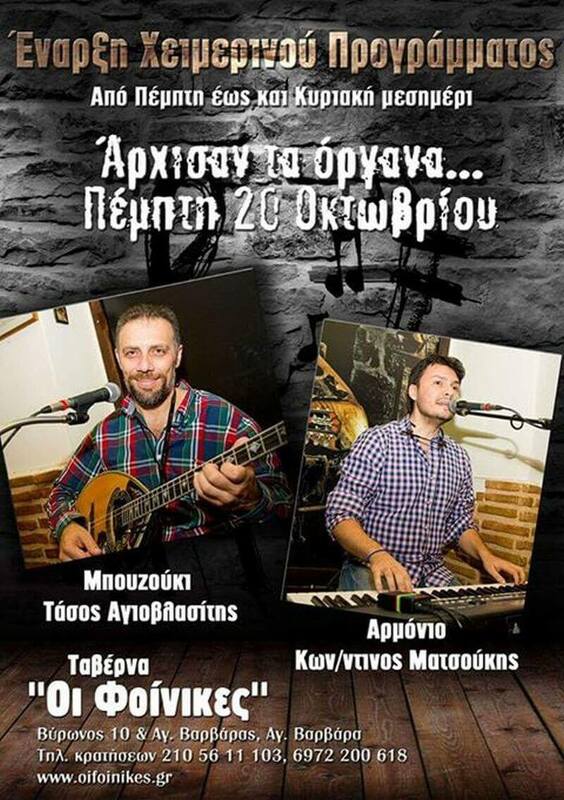 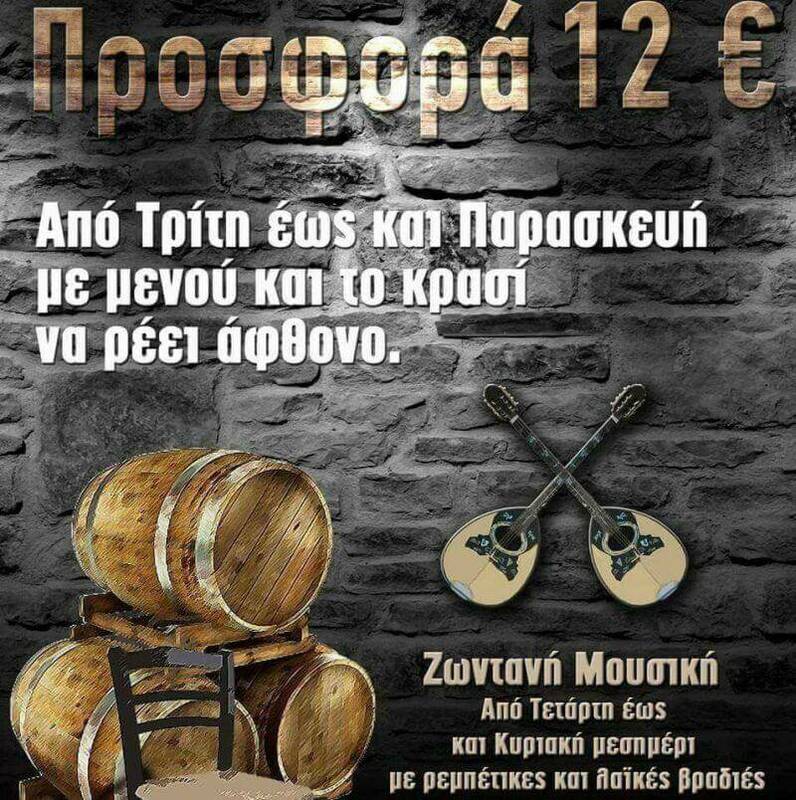 Live music Wednesday from 21:00, Thursday-Saturday from 22:00 and Sunday from 14:00. 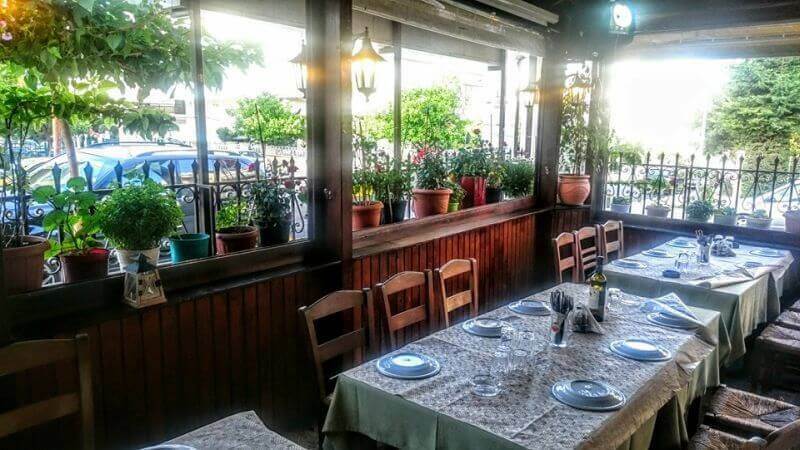 Tuesday to Friday menu of 12 € / person with menu for 4 people and complimentary wine.